Reservations recommended. RESERVATIONS TAKEN BY PHONE OR IN PERSON ONLY. We now deliver through Postmates! 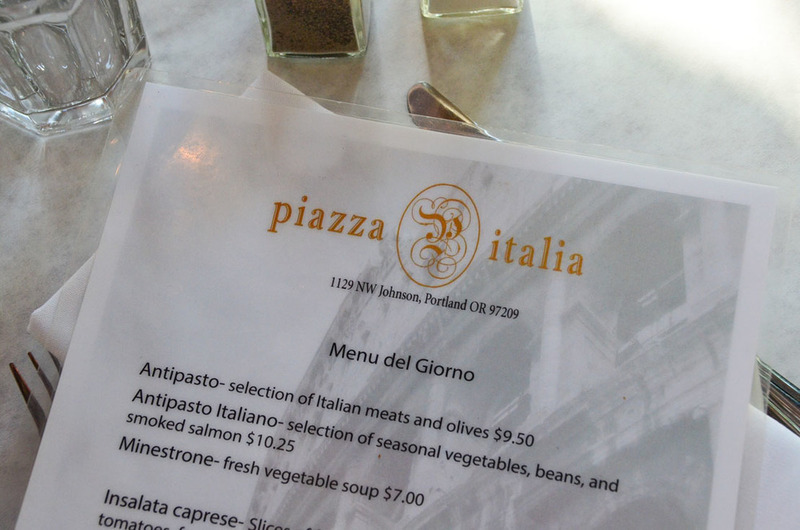 Since 2000, Piazza Italia has provided Portland residents with delicious and authentic Italian cuisine. 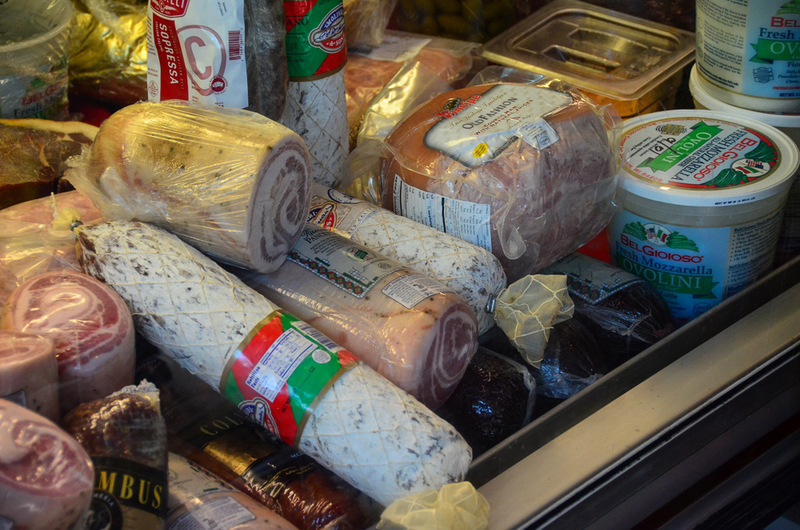 In 1998, Gino Schettini, an Italian immigrant from Rome, posed a simple question to his friend Kevin Gorretta: "why can't we open our own place?" 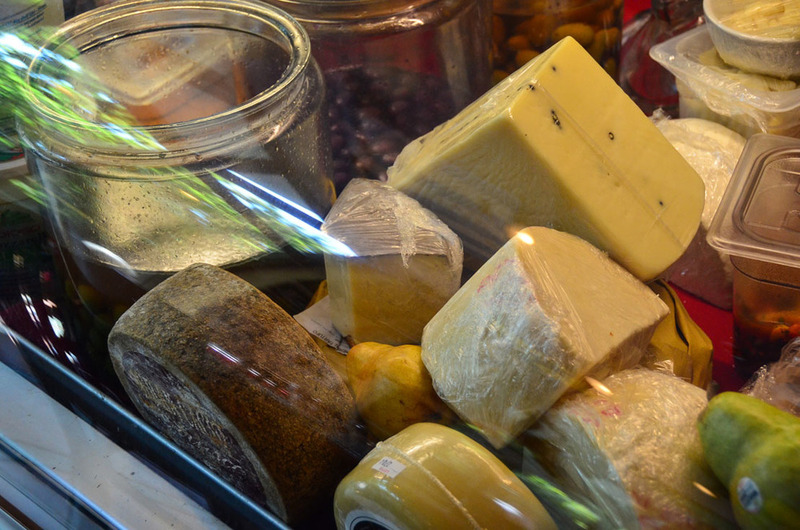 Gino & Kevin, a Portland native who grew up visiting his family in Casale Monferrato, Piedmont, shared many common interests: quality italian food, SOCCER, music & friends. Yet they hadn't found that one place that reminded them of home. That evening, they decided to stop looking for a place they loved and to build one instead. The place they settled on was on the corner of 12th and NW Johnson, a new and upcoming area back then - which is now known as the Pearl District. After a long period of construction, including the import of massive pieces of italian sculptures, the place was ready to open. 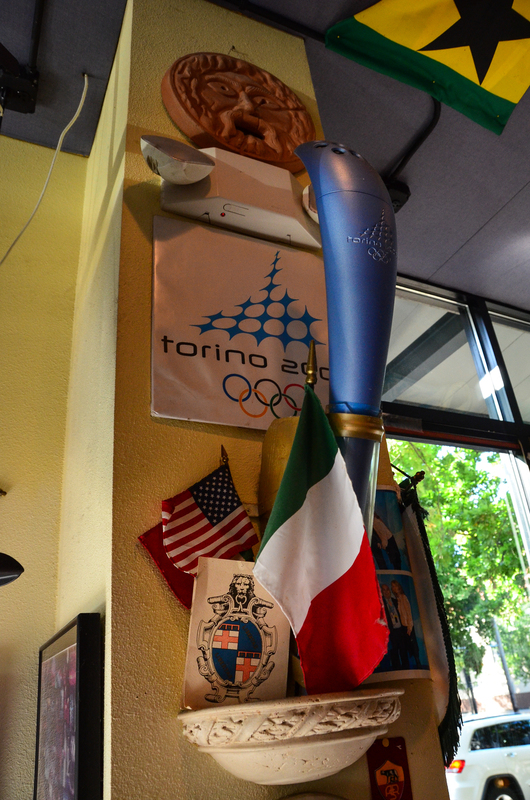 Gino never did anything on a small scale and the grand opening was a signal to Portland of things to come. They closed down the street and held a great block party with music and dancing, which featured the famous group of flaggers from San Sepolcro; it was Oct. 5, 2000. Gino started with a simple premise; his idea was that if he could invite the people of Portland to experience those things which he loved, they would fall in love with them as well. In doing this, they created a place that has taken on a fantastic personality and entertained some of the best soccer players in the world along with countless other celebrities. 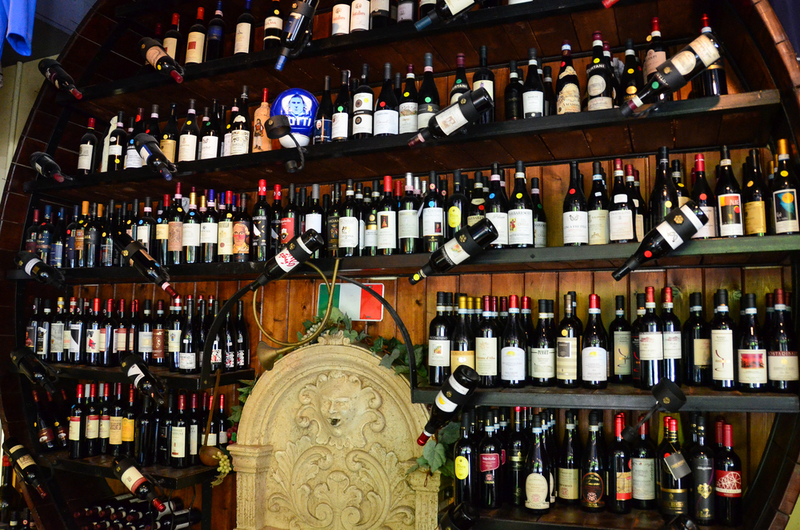 The staff is warm and lively (occasionally crazy) and is mainly made up of family members and friends. 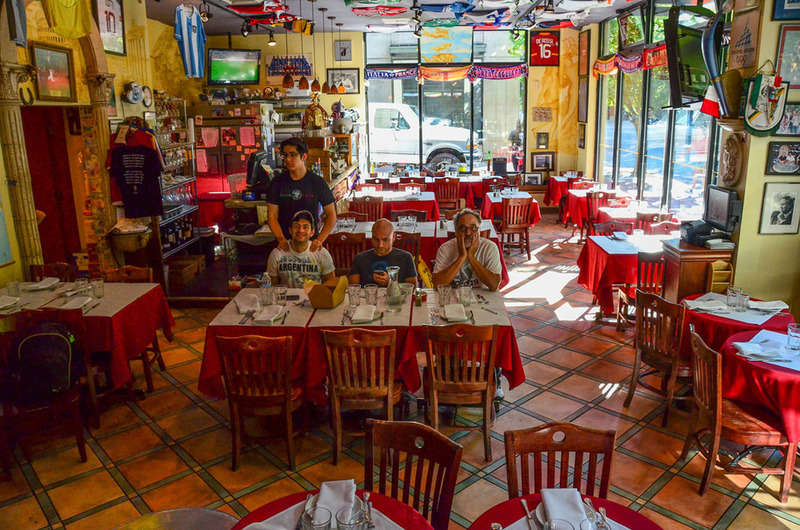 It is a place where the Italian language bounces off the walls, TVs are locked on soccer and Italian channels, and where all of their passions are on display. In 2007 Gino lost his battle with cancer, which he had for many years, leaving his immediate family to carry on. "It's a big position to fill" says oldest daughter Amy, "but over the years we realized how Piazza made it so we can come to work every day and feel as if our father never left! His life's accomplishments are all over the walls, the food he loves is being served and his friends come over to watch games with us or just to hang out. It's really special." 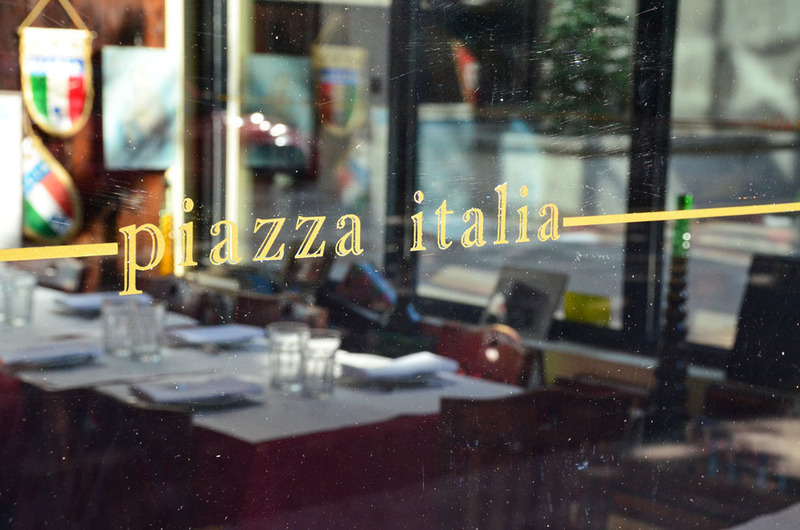 Come visit us at Piazza Italia, to join the fun and participate in our authentic Italian atmosphere!